With our barbecues you’ll be able to prepare delicious meals with your grill and share them with friends and family. 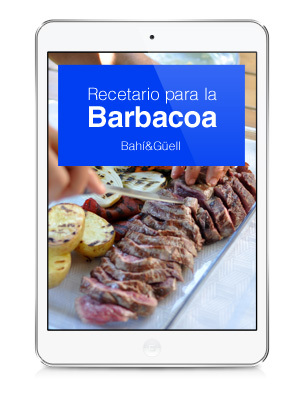 Discover the possibilities of our barbecues in which you’ll be able to cook all kinds of food, and even sweet recipes. 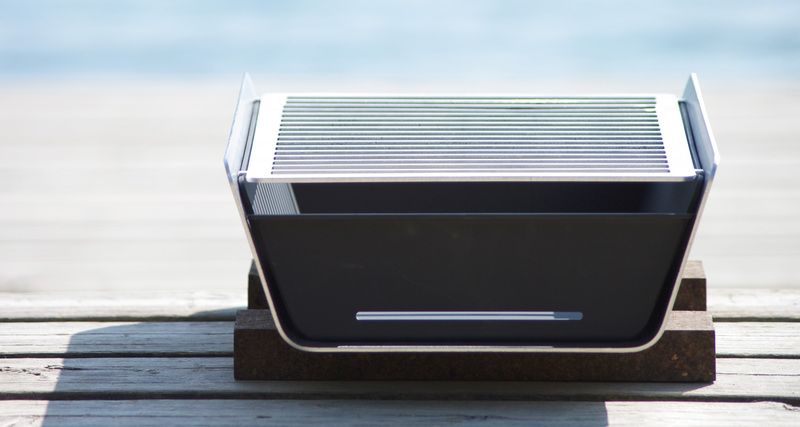 A BBQ meant to be used both for an everyday lunch and an special event. We want to to enjoy cooking and eating. With these grilling accessories we want you to have a unique BBQ experience: fast, clean and easy for you. You’ll also be able to cook in a lot of different ways so you’ll expand your cooking horizons.